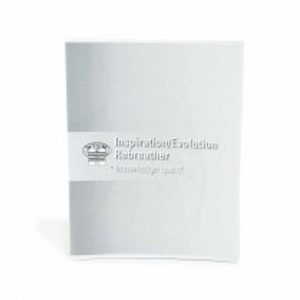 THE TDI INSPIRATION/EVOLUTION REBREATHER KNOWLEDGE QUEST CAN BE USED BY STUDENTS IN COMBINATION WITH THE TDI INSPIRATION/EVOLUTION REBREATHER MANUAL. Using the TDI Decompression Procedures Manual as a reference, students may utilize the Knowledge Quest work booklet by answering the provided questions with the most appropriate and accurate answers. The Inspiration/Evolution Rebreather Knowledge Quest is designed to be used as an assessment for enrolled students and their respective instructors.